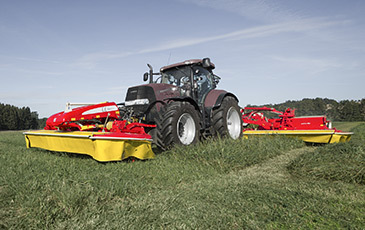 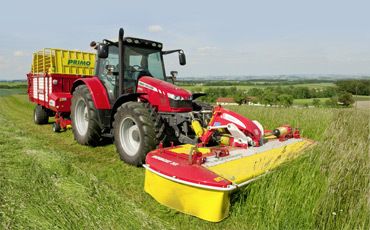 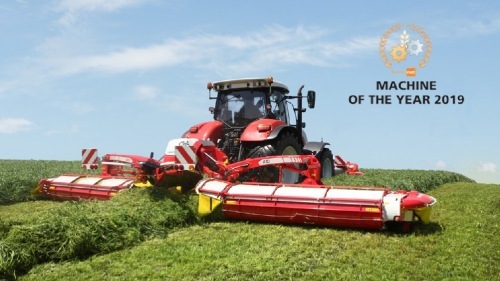 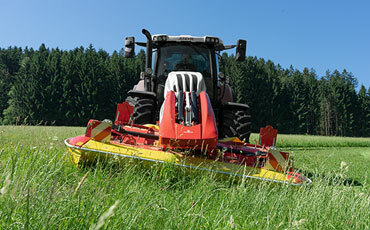 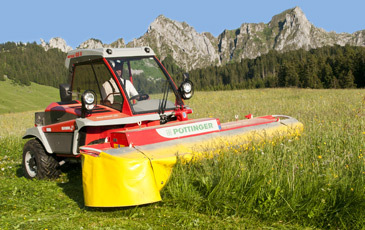 First-class cutting quality, low drag resistance and stability are the trademarks of PÖTTINGER mowers. 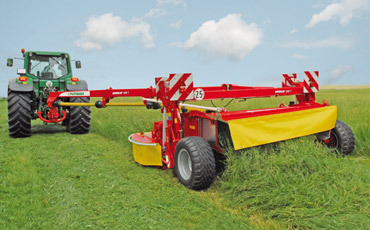 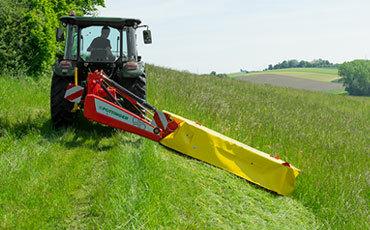 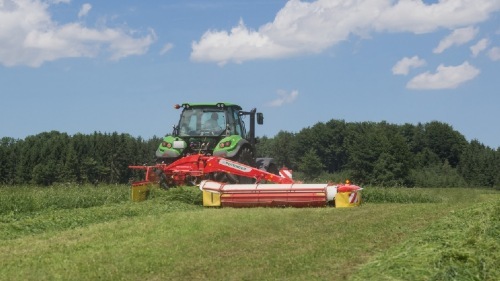 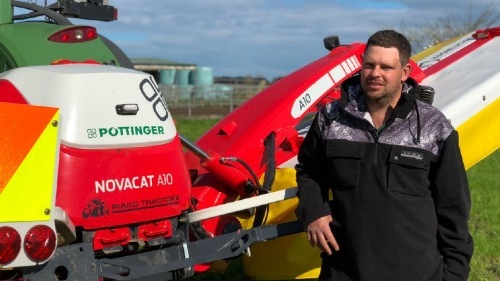 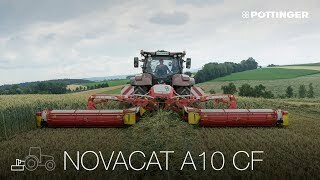 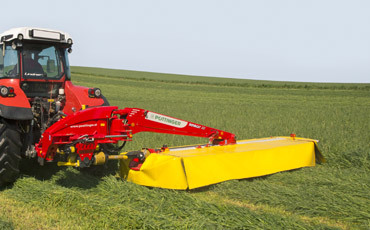 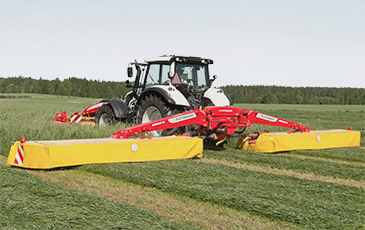 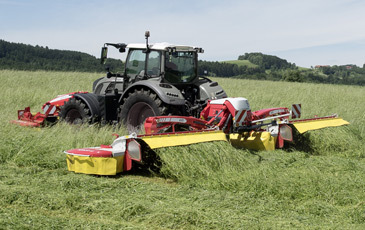 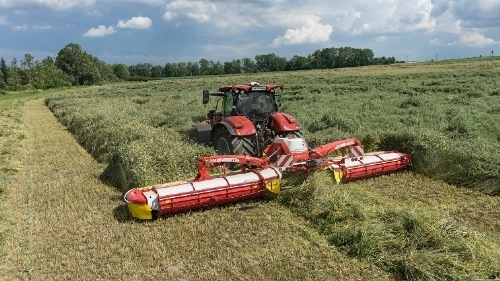 Here, the NOVACAT cutter bar has a central function for high quality forage. 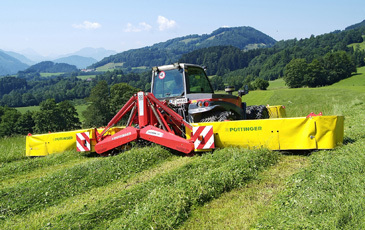 These have been designed and manufactured exclusively in Austria.